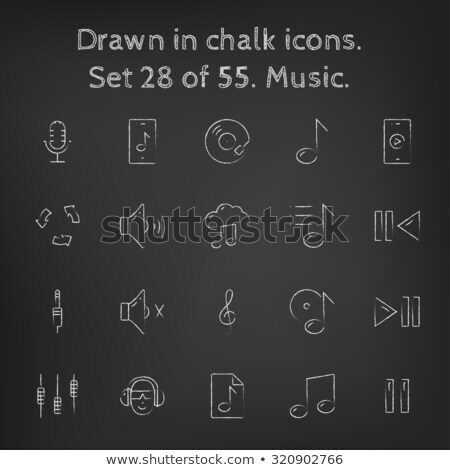 Stock photo / Stock vector illustration: Energy plug hand drawn outline doodle icon. Ecology sustainability concept. 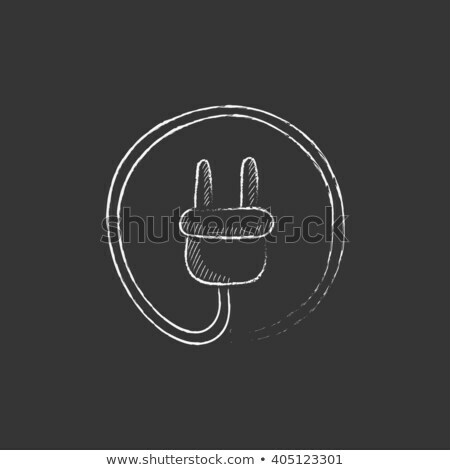 Electrical plug with leaves vector sketch illustration for print, web, mobile and infographics isolated on white background. 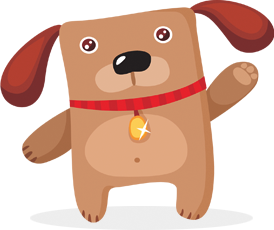 Online since March 10, 2018.